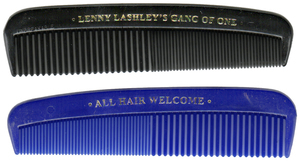 LENNY LASHLEY is a household name in New England, and beyond. Whether it’s performing on stage or slinging drinks at The Midway Cafe in Jamaica Plains (MA), Lenny is a star - regaling the world with Boston history and decades of tour stories like no one else can. His voice is as Boston as it gets - and as identifiable as any other frontman out there. Lenny’s even narrated movies and done voiceover gigs to help sustain being a diehard rock and roller first and foremost. 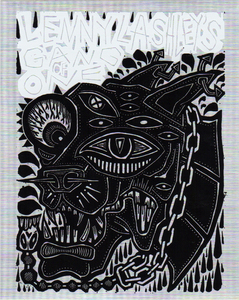 A longtime fixture in the Boston punk scene, Lenny has been playing and touring for 20 years. 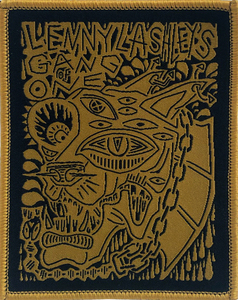 With more energy and clarity than ever before, Lenny has been playing solo acoustic shows, reinvigorating a New Darkbuster, making cameos with Mighty Mighty Bosstones, and even joining the Boston powerhouse Street Dogs. Lenny is staying busy, rocking and rolling, and living life to the fullest. 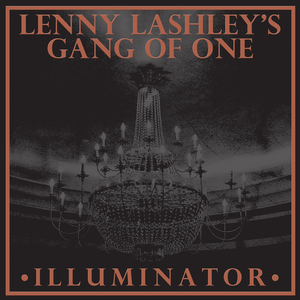 Lenny Lashley’s Gang Of One is hands-down the best example of the talent and creativity pouring out of this incredible soul. It’s illuminating and insightful, passionate and beautifully crafted. 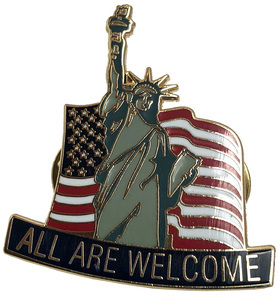 Timeless and unclassifiable songs that illustrate the story of a well-travelled thoughtful American wearing his heart on his sleeve, never afraid to speak his mind, stand up for his fellow man, and be an example of always striving to be the best human you can be. 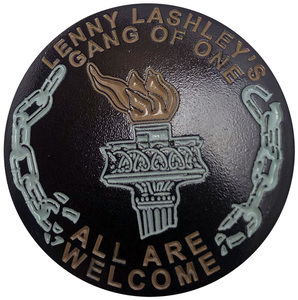 Whether they are played solo on a barstool or as a 7-piece in an arena supporting Dropkick Murphys, these songs and Lenny’s performances are legendary. They cut through a room (or even an arena) and get right in your face - conveying a desperately needed soul-filled message for today’s turbulent world. 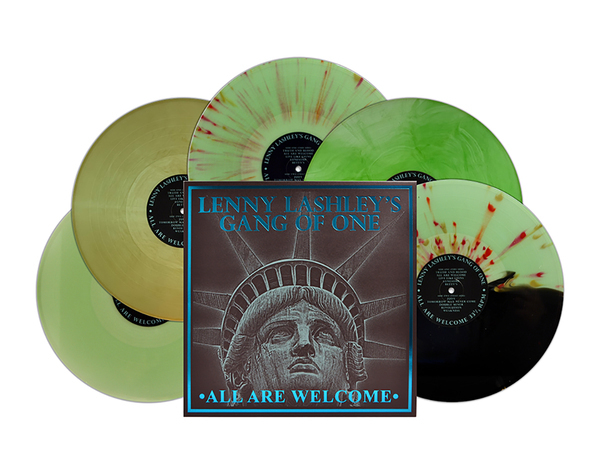 The gang’s debut picture disc 7” EP and followup full-length “Illuminator” are continually raved about and receive endless acclaim, and his newest album “All Are Welcome” is aimed to take Lenny’s prowess and message to a larger audience. The underlying message that this release conveys could not be better timed, as the world is desperately in need of a voice of reason this crisp and clear. 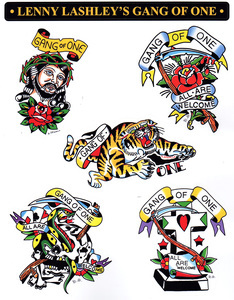 The first pressings of the gang’s previous records are now highly sought after [expensive!] collectors items, so make sure to get your mitts on one of these quickly before their all gone!